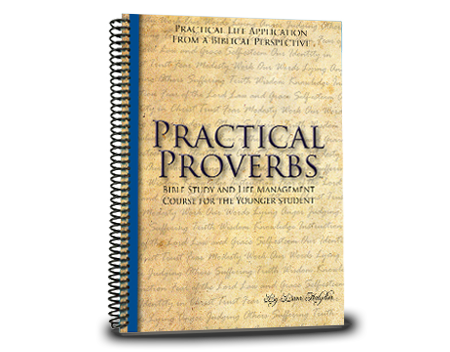 This study on Proverbs is recommended for fourth through ninth graders. A great resource for teaching your student Biblical life management skills. Available in the traditional King James Version as well as New American Standard Bible translation.